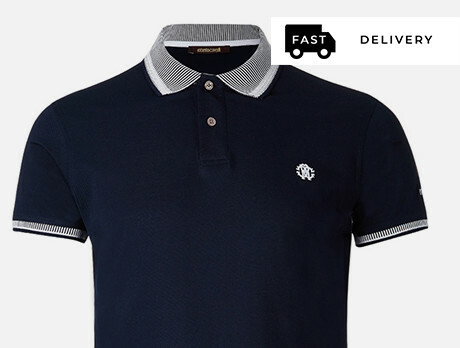 The mighty polo shirt reigns supreme in any man’s off-duty wardrobe. With this in mind, we’ve scoured a selection of our favourite menswear labels to bring to you the ultimate collection of essentials. Featuring Roberto Cavalli, Dead Legacy and Lyle & Scott, discover your new weekend go-to in our extensive edit.